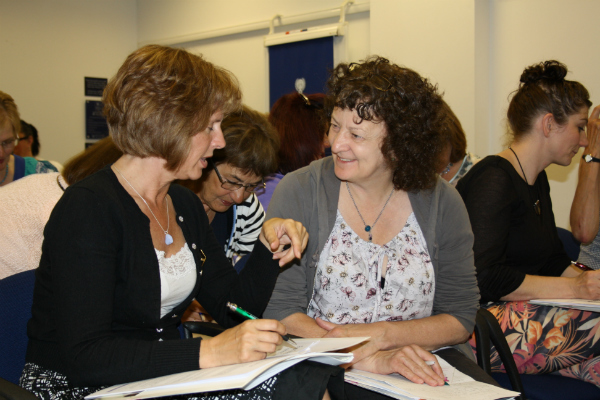 Interested in organising therapy education? We’re looking for someone to join our team and help us plan and implement FHT’s education strategies, organising our own conference programme as well as FHT’s presence at trade shows and exhibitions. Ideally we’re looking for an experienced event manager. Knowledge of the complementary, holistic beauty and sports business would be an added bonus. Your first class customer service skills will enable you to focus on establishing relationships with educational providers within the industry as well as ensuring the educational needs of the therapists are met. A team player, the ability to work on your own and use your initiative is also paramount and this will be supported by office skills such as data entry, and copy-writing. 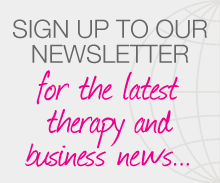 Posted on 14 November, 2014 by Federation of Holistic Therapists (FHT). This entry was posted in news and tagged news. Bookmark the permalink.